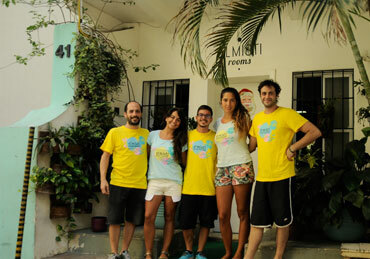 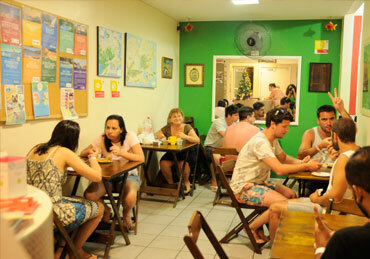 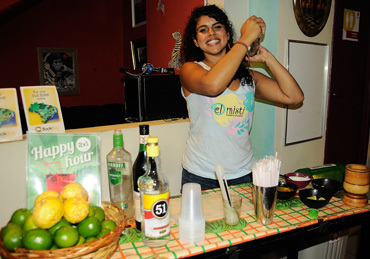 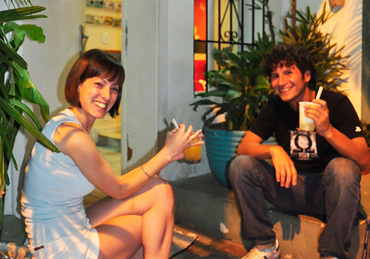 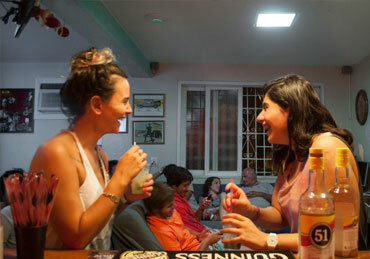 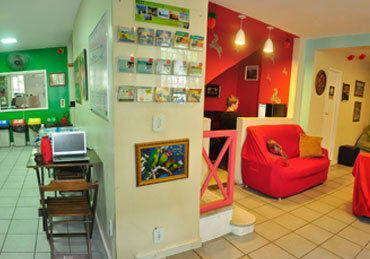 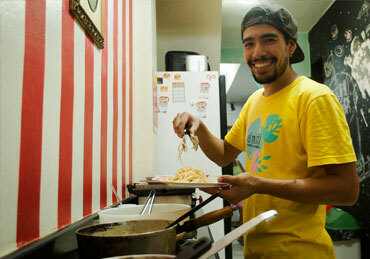 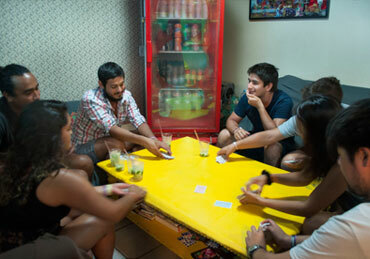 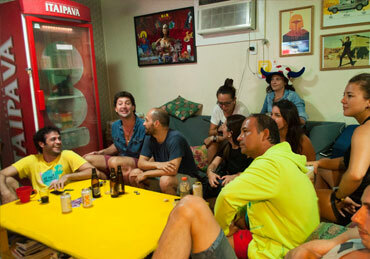 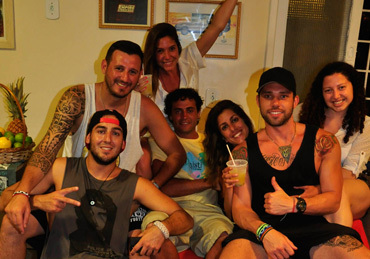 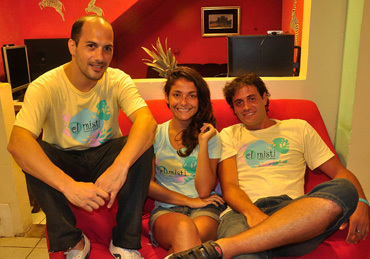 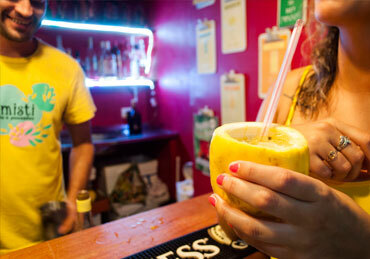 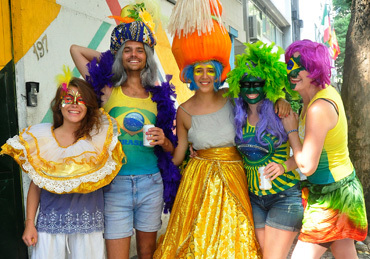 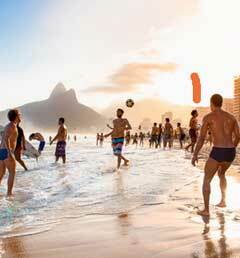 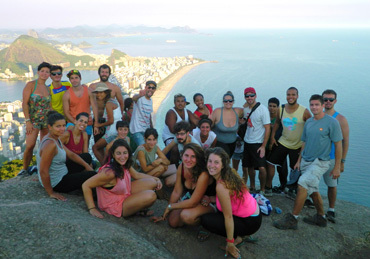 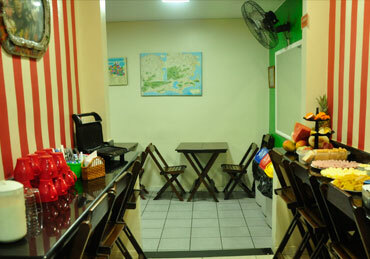 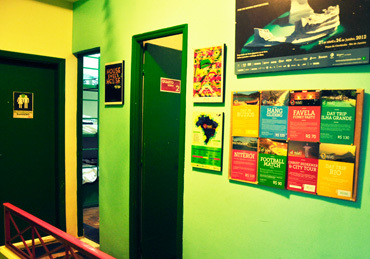 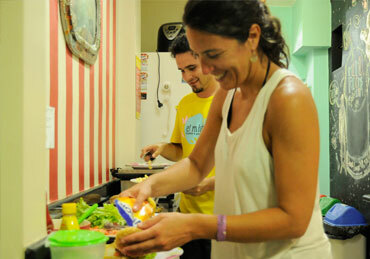 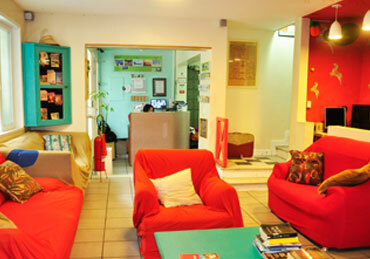 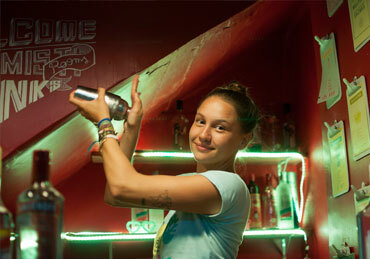 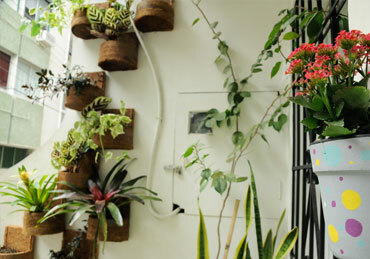 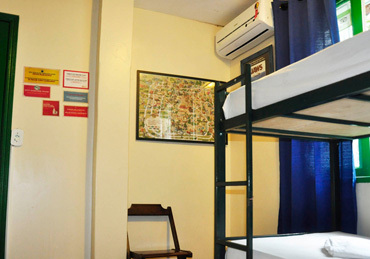 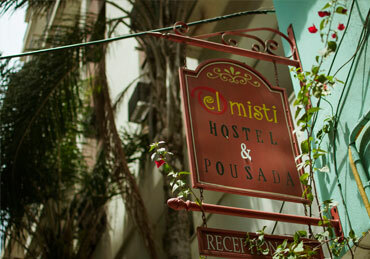 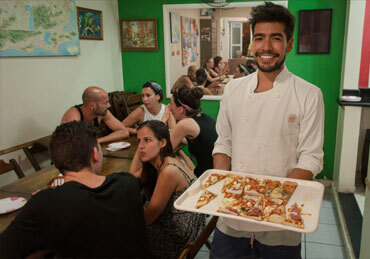 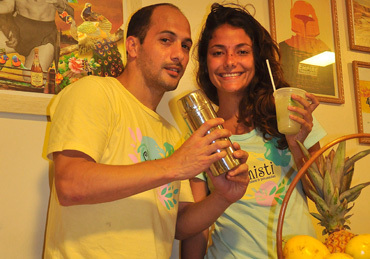 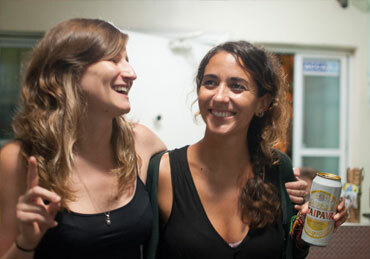 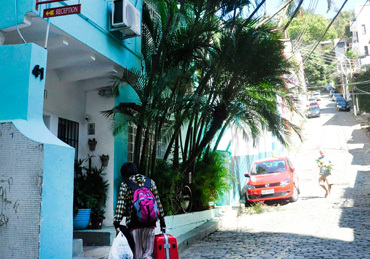 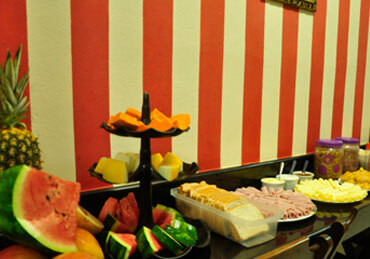 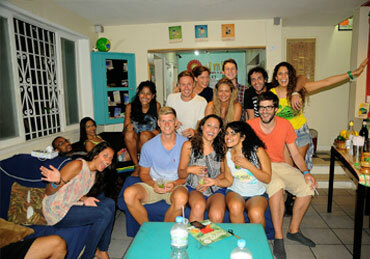 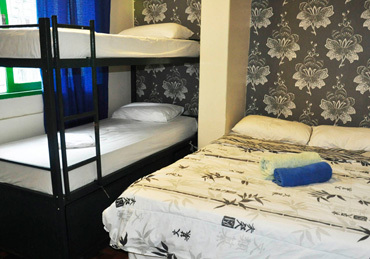 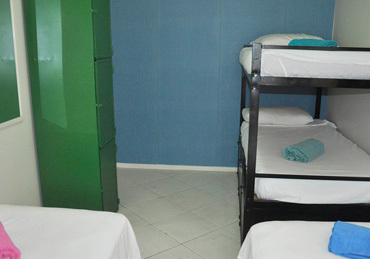 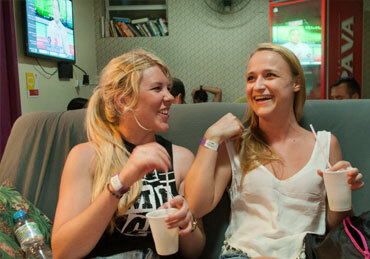 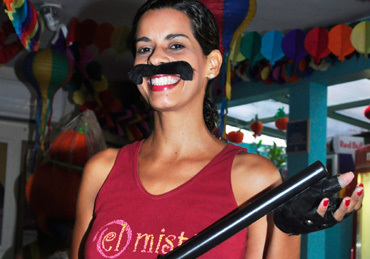 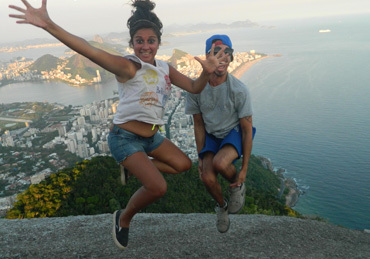 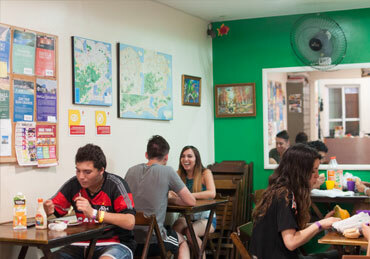 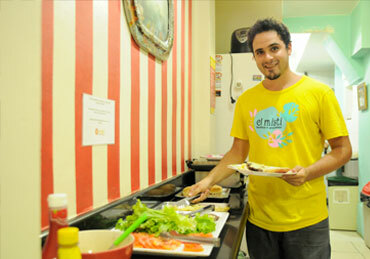 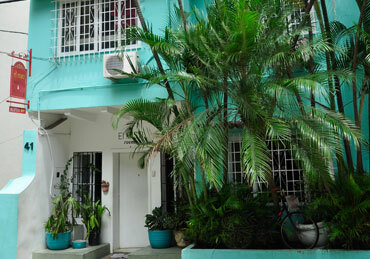 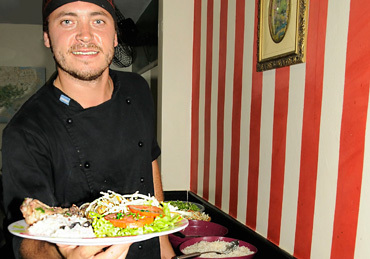 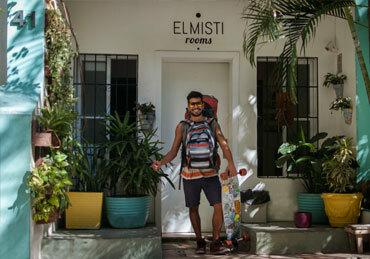 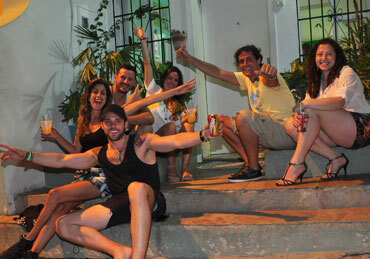 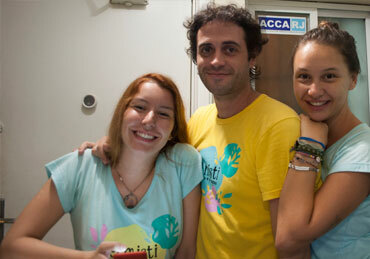 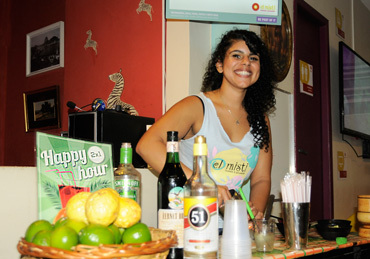 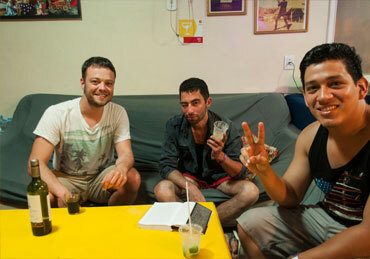 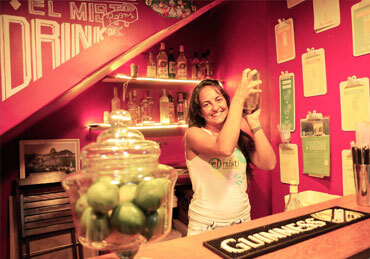 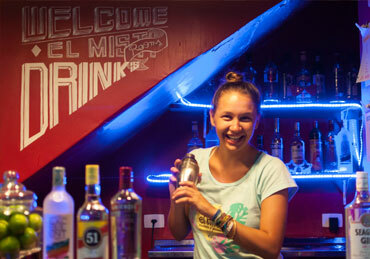 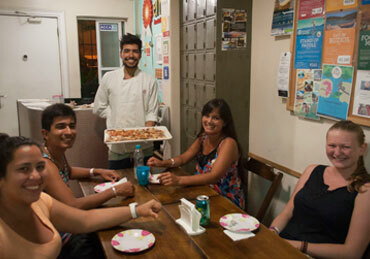 El Misti Rooms is a cosy hostel located right in the heart of Rio De janeiro Copacabana. 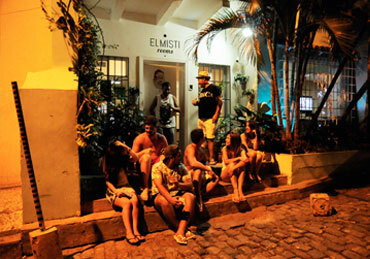 Close to all the action yet in a quiet and calm street. 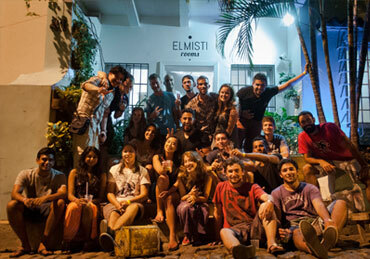 Our team is formed by travellers from around the world and young cariocas who love where they live; therefore, they are the ideal people to inform about everything going on in the city as well as places and activities you can’t miss. 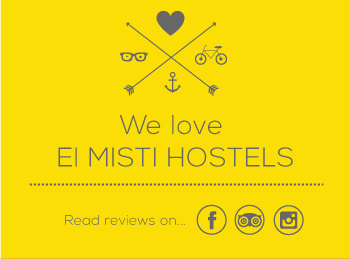 El Misti Rooms hostel offers a wide and comfortable kitchen at your disposal, chill out areas, free WiFi, a delicious breakfast and of course the best assistance. 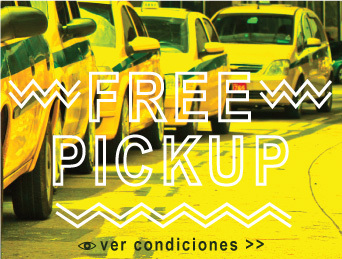 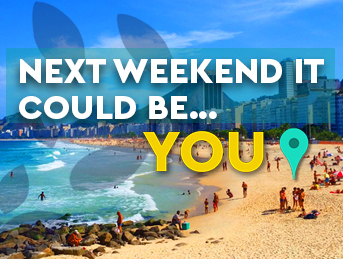 Meet us and we’ll enjoy an unforgettable journey!